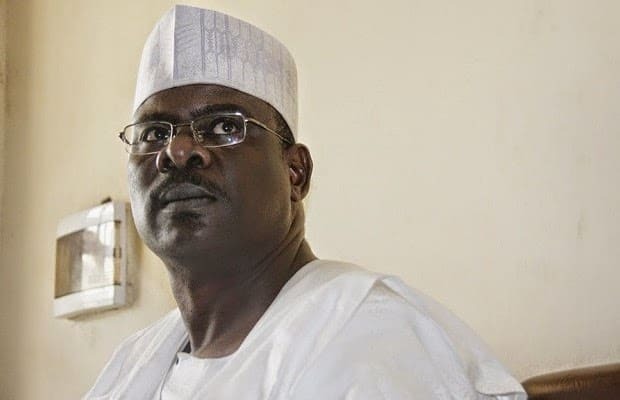 Ali Ndume, senator representing Borno south, says he regrets that he supported Senate President Bukola Saraki in his quest to become senate president. 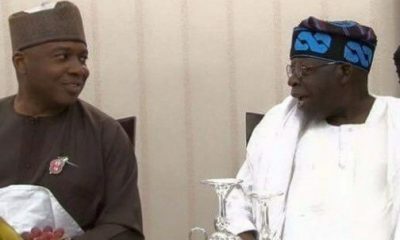 This he said during a television programme on Channels Televison, where he accused Saraki of targeting people who opposed him. 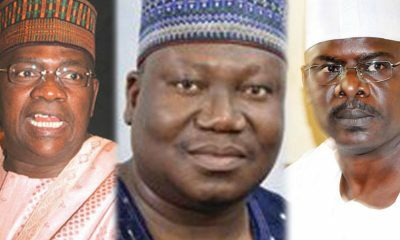 In March 2017, the lawmaker was suspended for “embarrassing” Saraki and Dino Melaye, senator representing Kogi west. 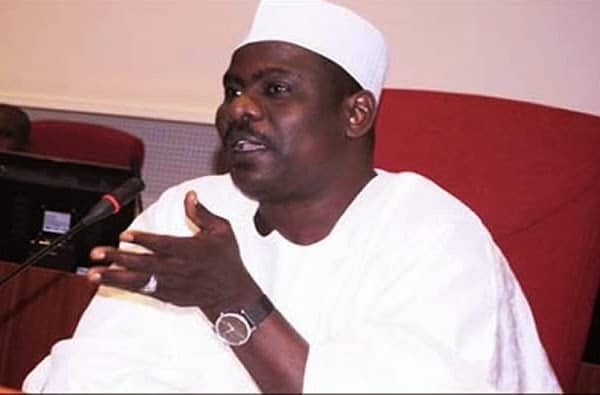 Ndume said the upper legislative chamber should probe a vehicle brought in without the right customs documents belongs to Saraki and also that the alleged certificate forgery leveled against Melaye should be investigated. 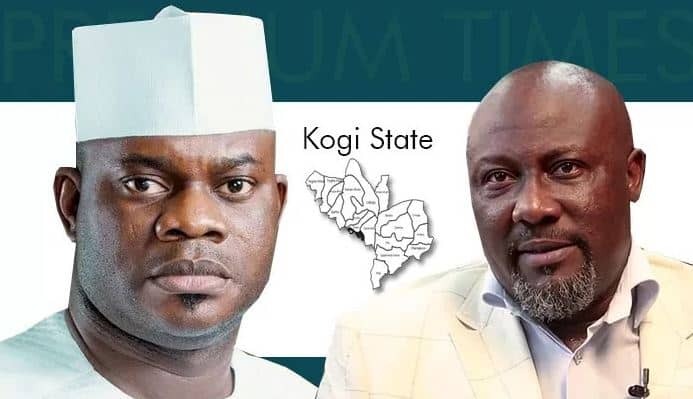 During the television programme, Maupe Ogun, the presenter, had asked the senator If he regrets supporting the senate president and he said: “Yes, I do. Look at the senate now, we have been reduced to unbearable level of integrity, just because of few people, few person, that is wrong. 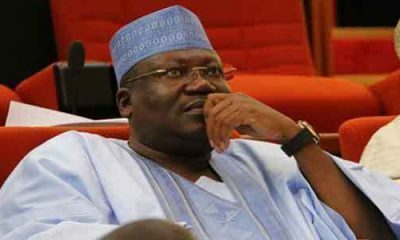 Ndume said he love for truth had turned his relationship with Saraki sour. He said he had friends in the upper legislative chamber and still maintains cordial relationship with them. “I speak the truth a lot even if I’m alone, and I stand by it. 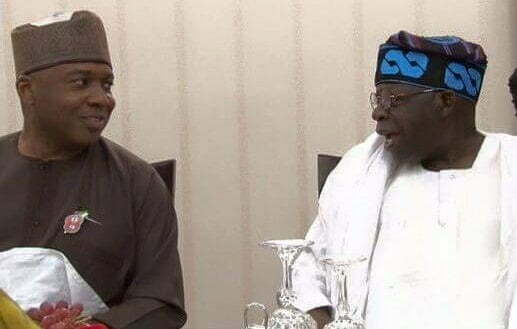 We started with the issue of Magu, I was with you on national TV and that is history now, then we came out and the second issue was that of the car importation, and the issue of Dino Melaye’s certificate and then I was shockingly suspended for 180 days and it was not the committee that recommended that,” he said. “My colleagues did not not know about the report that was used to suspend me illegally and unconstitutionally for 180 days. That’s why I went quietly to court and you see the response of my people then. “It is not fair for one among equal to take himself up, and use, take advantage of the gavel to rule instead of to lead, instead of to preside, that is what the constitution says. The senate president is to preside, he doesn’t even have a vote, he has no voice. 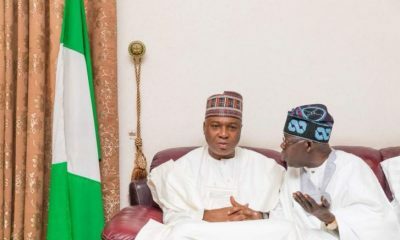 By the time you accept being the senate president, you have lost your right to some extent as a senator until the senate ties, that is when you come in to break the ties. 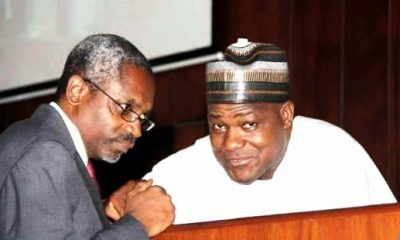 This is not the case, as senate president will say, ‘I direct so so so and my members…’.